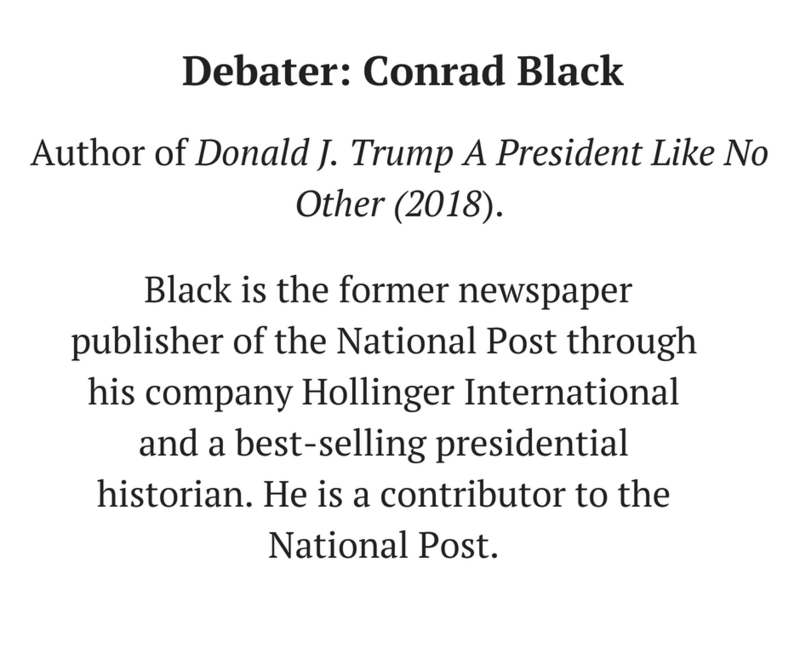 The Trump Debate is the latest event in support of McDermott House Canada to raise funds for the renovation of Sunnybrook Health Sciences’ Palliative Care Unit. 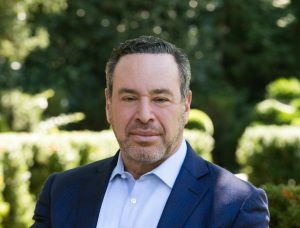 This exclusive event is moderated by Peter Mansbridge and features Conrad Black and David Frum as they debate the topic of Trump and the current presidency. The debate will follow formal debate protocol: resolution moved, opening statements, rebuttal and closing arguments, followed by Q & A from the audience. 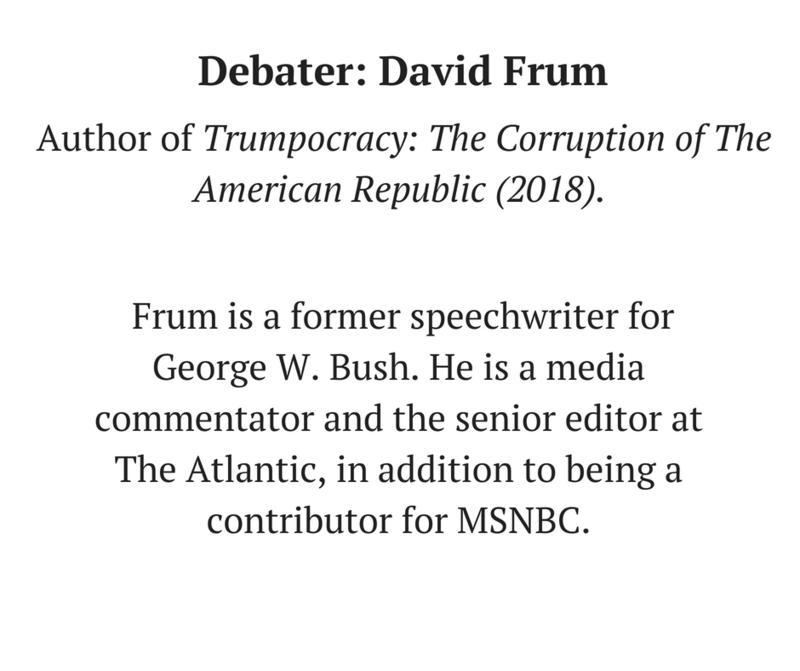 It is an exclusive opportunity to hear a lively debate between Black and Frum, hot off their book press tours. This event will be a one-of-a-kind experience and should not be missed! With the proceeds from this event and from the generous support of McDermott House donors, we will be able to complete the renovation and expansion of the Palliative Care Unit to provide veterans, military people, first responders—as well as those from the community—with the highest quality end-of-life care. McDermott House Canada is proud to support this initiative, understanding the growing need for palliative care that reflects Canadians’ desire to live their last days in a home-like setting. Learn more about the renovation. 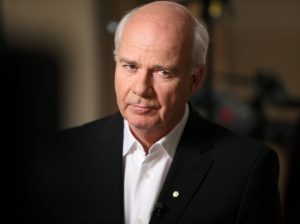 Former award-winning CBC Chief Correspondent, news anchor of The National, and the former host of Mansbridge One on One. 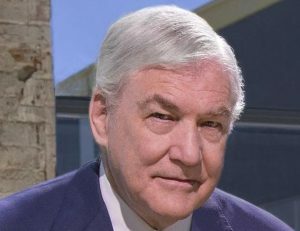 He was named an officer of the Order of Canada and is an inductee of the Canadian News Hall of Fame.